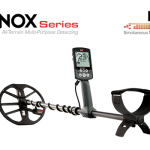 Thank-You for Choosing Quality Metal Detectors! 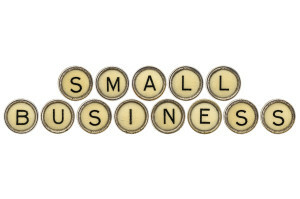 We are a small business with a big promise–to deliver exceptional quality. 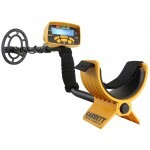 We pride ourselves on selling products from Minelab, White’s, Garrett, Teleknetics, Tesoro, Fisher and XP. Whether you are just starting out in the hobby or looking to upgrade your machine, we are dedicated to helping you find the perfect machine and accessories to suit your needs. At this time, we only ship within the US. We do, however, offer free shipping on orders over $100 and $8 shipping on orders under $100. If you have any questions or need help deciding on the perfect machine, please contact Jeff at (734) 624-8462 or Robert at (770) 560-8814. 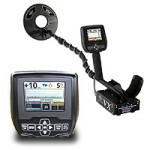 Our mission is to help customers find a machine that matches their experience level while meeting their detecting needs. 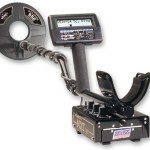 You can also email us at qualitydetectors@yahoo.com. 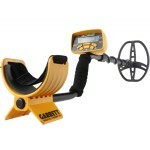 We now sell Minelab and White’s! 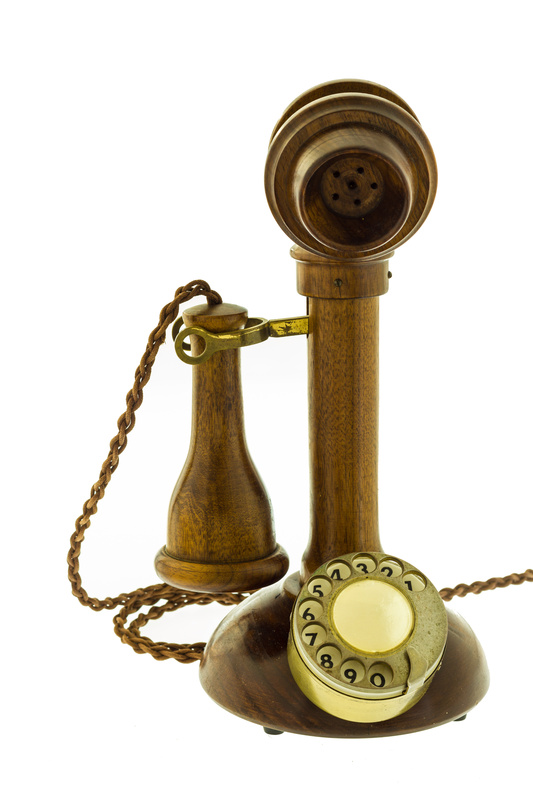 We are currently updating our online inventory. 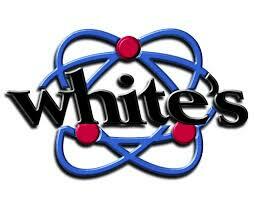 If you can’t find a product on our website, please contact Jeff at (734) 624-8462 or Robert at (770) 560-8814.